What is your current earworm? There are plenty of popular songs that you just can't stop singing. Why these songs get stuck in your brains? That is a good question and there are a few studies that can explain this phenomenon. Researchers have found that most popular songs have something in common. They all consist of repetitive notes, unpredictable intervals in timing and characteristic rhythms. 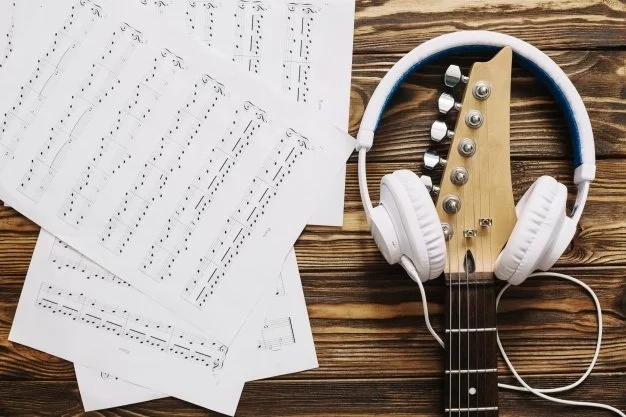 In other words, a song should be easy enough to memorize lyrics and music from the first time, but also have something extraordinary that makes the brain to repeat it over and over. 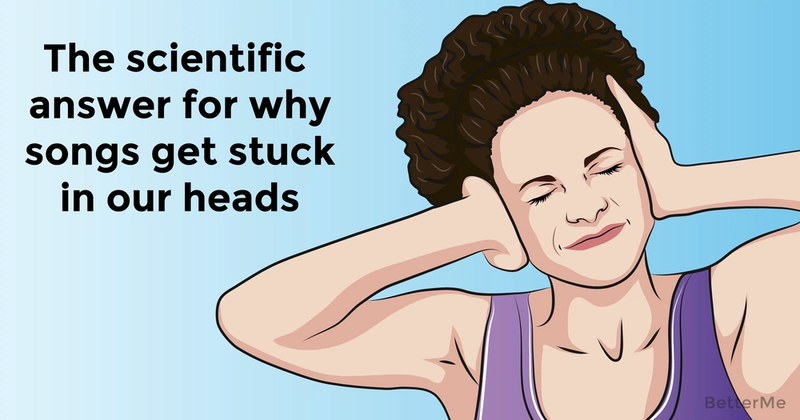 In this article, we will try to find a scientific answer for why songs get stuck in our heads. Are you interested? Scroll down to read it right now. 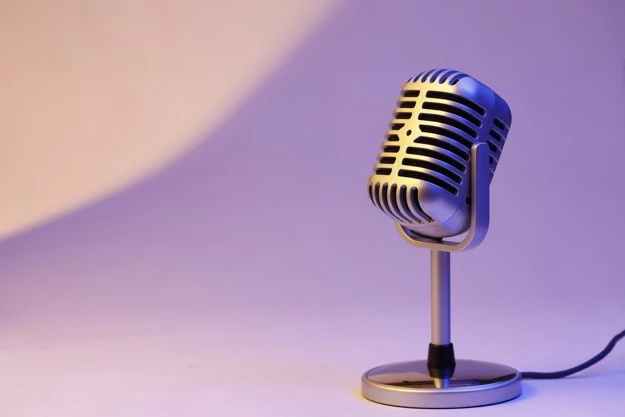 The journal Psychology of Music revealed that most people(about 90%) find themselves repeating a song over and over at least once a week. This study also showed that the more melodious the individuals, the more earworm songs they have. 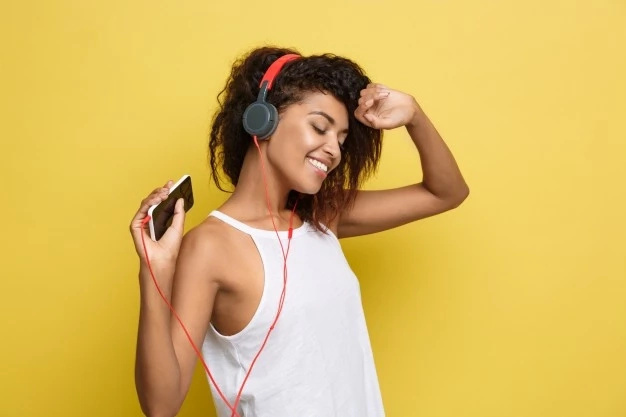 The results of survey show that people often think that irritating songs are the ones that people just cannot get out of their heads, but only the third part of them are irritating. Believe it or not, but your brain will memorize only the most popular and new songs. The journal Psychology of Music found out that the more well-known song is, the more likely it will become an earworm. The research of Jakubowski shows that an easy song will most likely become an earworm. 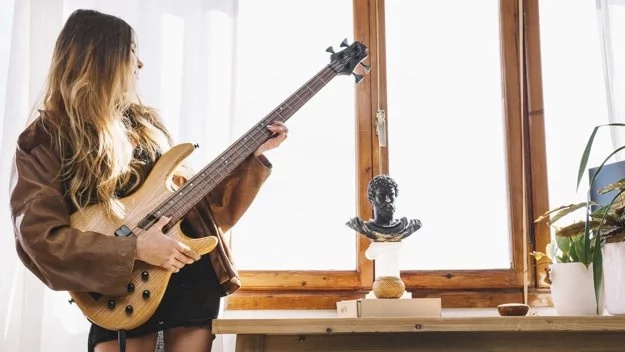 Jakubowski also says that “I've heard plenty of songs, while I was working on my study and most of them have stuck with me for long”. 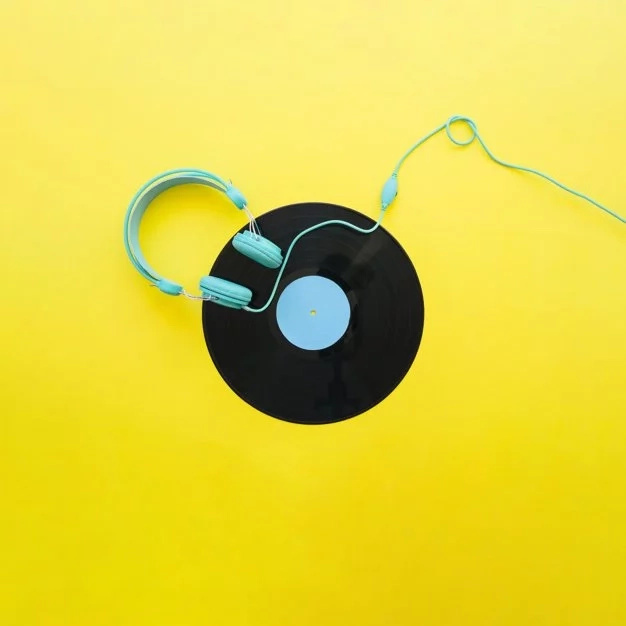 Scientists found out that sticky songs have common structures: they tend to have extraordinary melodious characteristics, like more leaps between pitches than we can hear in pop songs, or bigger leaps in pitch. According to research in 2010, most people tend to memorize an annoying song, while they are doing some monotonous work, like running or cleaning the house. As you see, each study has different opinion, but all of them indicate that earworms are unintentional. Researchers claim that it is almost impossible to stop singing a sticky song on purpose, as the brain will most likely keep it fresh.